Ever wondered what colours are in the naked palettes? Time to find out! A lot of the colours are repeated from previous palettes. For example the colour smog is featured in a variety of palettes from urban decay for example the Wende's Contraband palette. The naked palette contains 12 beautiful colours with brown colours that can be used for a smoky eye effect. This palette contains another 12 beautiful colours that can work very well together. 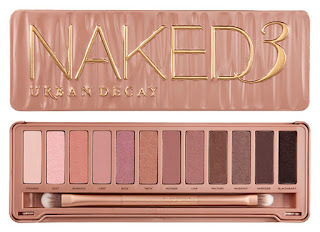 This palette contains the colour Half Baked as well as being in the first naked palette. The colours in this palette are very shimmery with only 3 matte colours which are foxy, bootycall and tease. This palette is a personal favourite of mine as the colours are all pink toned and most of them are glittery. 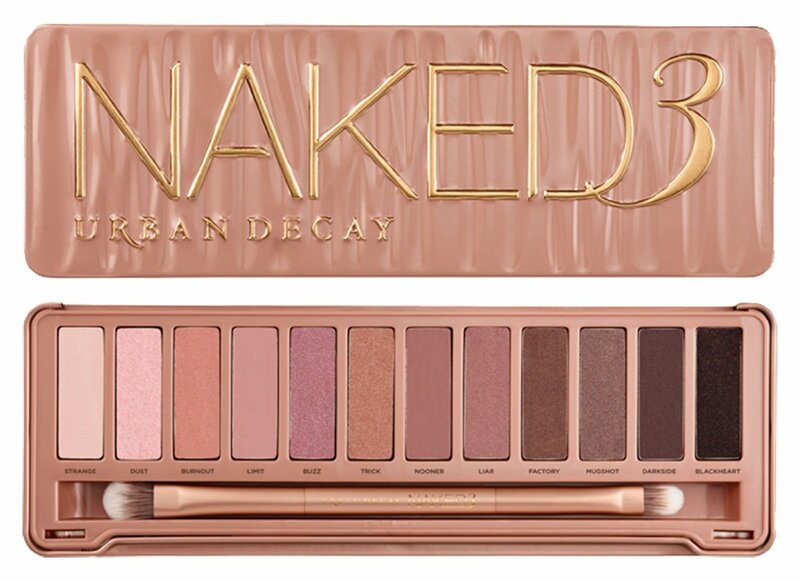 This palette is a definite must have. It looks good for a natural day to day look or a full on night out glam look. 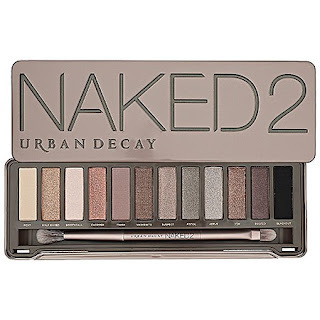 The Urban Decay Naked Smoky Palette is hands down the best smoky palette that I have come across so far. With its metallic shades that blend out perfectly gives you the best dramatic look in town.You can work it from day to night without a problem. Testing Revolution Pro... Worth the hype?